CELP is the Inter-University Centre for Education Law and Education Policy. 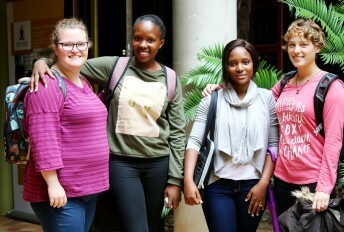 Its founding members are the University of Pretoria and the University of South Africa (UNISA). 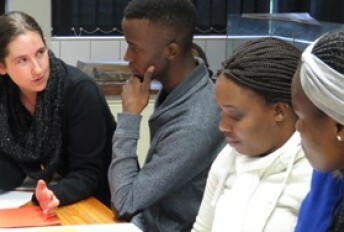 Since 1997, the following universities have become CELP members: University of Johannesburg, North-West University, the University of the Free-State and the University of Fort Hare. For more information, visit http://www.celp.co.za/ or contact us.